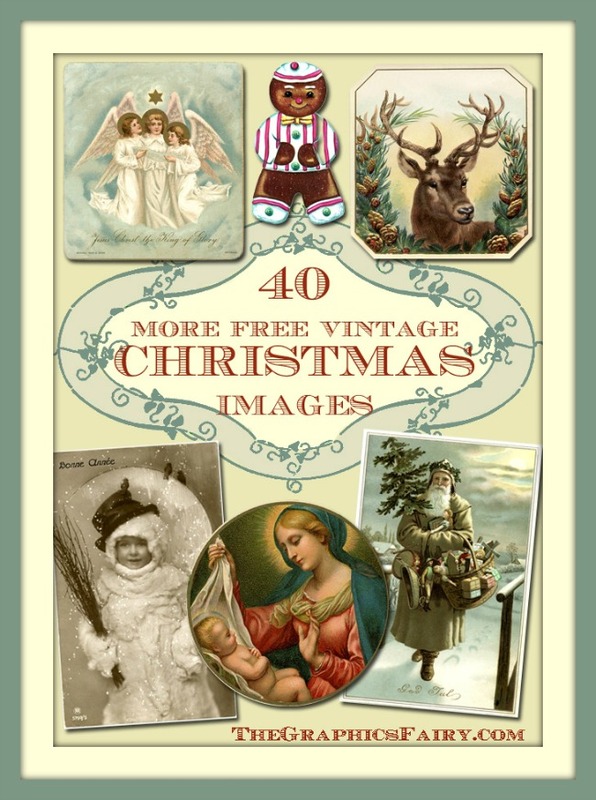 Free Vintage Angels Clip Art – Sweet! 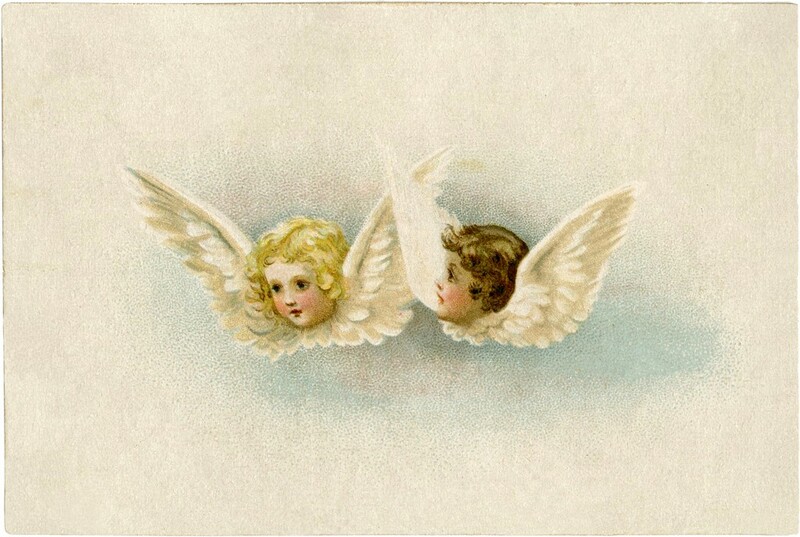 This is a Sweet Free Vintage Angels Clip Art Image! This Antique Card shows two dear little Angels, one blonde and one brunette. They have beautiful white Feather Wings and appear to be hanging out in the Clouds! Nice for your Handmade Holiday Card or Altered Art Craft Projects! 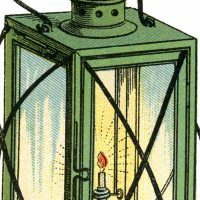 Christmas Lantern Image Christmas Sled with Toys Image! 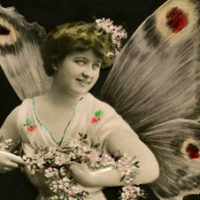 Vintage Butterfly Fairy Lady Photo! « Beautiful Vintage Church Window Image – with Doves!